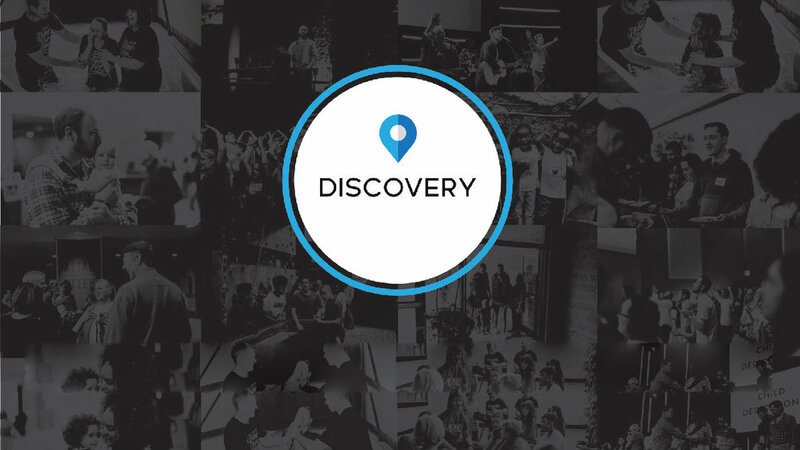 In DISCOVERY Part Two we will be using the powerful “Love is a Choice” material to learn effective strategies for overcoming co-dependent relationships, while deepening our relationship with Christ. This 18-week journey will help you discover healthy behaviors that promote authentic, God-honoring connections. Space is limited. Cost is $50 (includes materials). KidCare $30 (3 Months to Grade 5).